40-acre development anchored by Mariano's Fresh Market, Lowe's, and Staples located at a signalized intersection along the Milwaukee Avenue corridor servicing the affluent Vernon Hills and Libertyville communities. 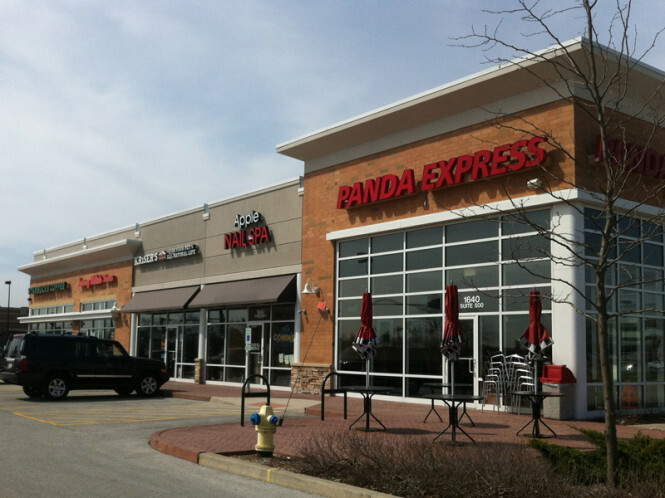 Small shop co-tenants include Starbucks, Jersey Mike's, Panda Express, & Kriser's. Outlot space available for ground lease.